SEO TIPS: It's a Process, Don't Give Up! 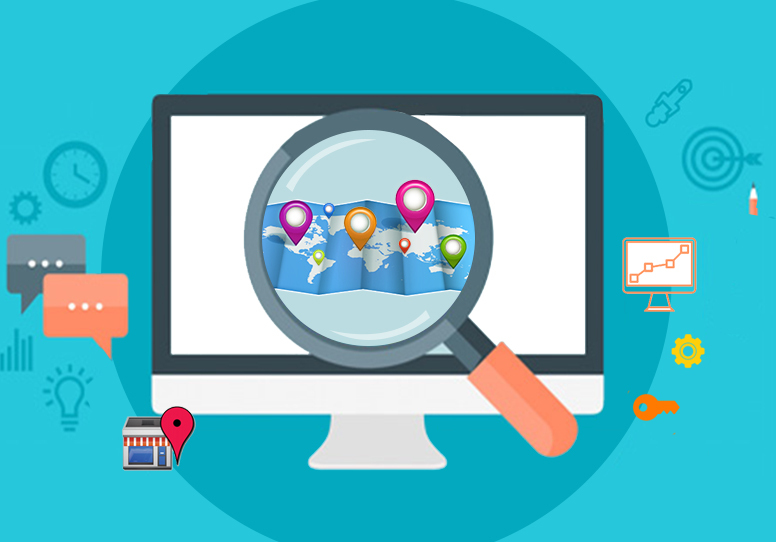 Is there more to SEO than optimizing your pages? The short answer is, yes, but most webmasters never realize that. Off-page optimization is a very real and valid part of the SEO process that is often overlooked or thought to be unimportant. Those that ignore it pay the price with less traffic and almost certainly fewer conversions. Today, we will look at what off-page optimization is and why you need to take it seriously. The value of SEO pertaining to on-page optimization cannot be denied, but you must also pay close attention to various forms of off-page optimization. You have to understand that the two sides are co-dependent, and focusing on one to the detriment of the other will only hamper your overall SEO efforts. You’ll only get a little bit of what you need because you’re only doing half the job. For the best results, on-page optimization and off-page optimization should work together. Compromising one for the other will mean compromising your search engine ranking and page rank which defeats your efforts. 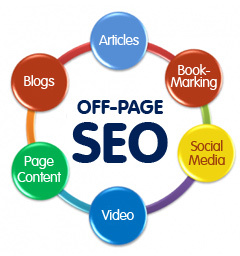 Regarding off-page optimization, you should concentrate on is back links first and foremost. 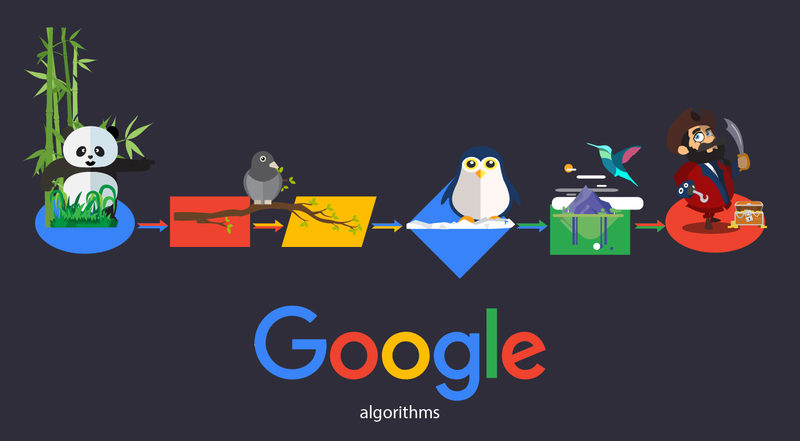 The reason for this is that Google places heavy importance on back links when they formulate their algorithm to rank websites. No matter how their algorithm has changed over the years, quality, relevant backlinks have always been important. It is not just Google that takes back links into consideration of how good your website is; all the other major search engines consider this an indicator of your quality and trustworthiness. It doesn’t all happen by magic. If you want to build valuable links for your website, you must have a clear plan with defined deadlines and targets. Link building is an unending process, and requires more constant attention that your on-page SEO. This is time consuming and at times it can get a little tricky. You can choose to do it yourself if you have the time, knowledge and skills, but it often works out to be much cost effective to hire a professional SEO company to do the link building for your website because they will be consistent with their efforts and have all the necessary tools that will increase the pace of link building for your website. Think of it this way, are your efforts better used doing what you do best, or trying to figure out how to maintain a full, effective, SEO plan at the expense of your other duties. Keep in mind, however, that the goals you set should be in line with their efforts and you should constantly be on contact with your SEO to ensure that there is no black-hate link building. You always need to be on top of what is happening even if you have full faith in your SEO firm. You only want good solid links obtained through the correct channels that will give your website a good reputation.